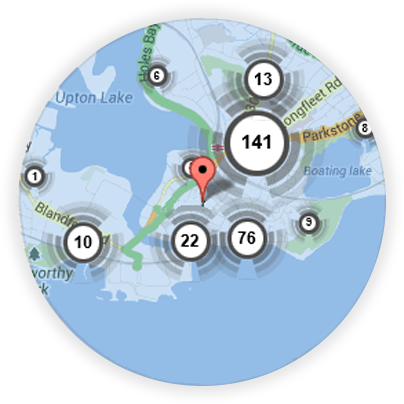 If you’re looking for a local Portsmouth locksmith, you’re in the right place! Here at Keytek®, we provide reliable, credible, and professional emergency locksmith services in Portsmouth, from the UK’s largest national locksmith company. Portsmouth locksmith prices can vary because the type of job, time of day and parts that need ordering also vary. 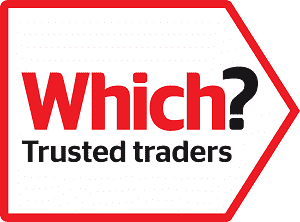 To be able to get a more accurate locksmith estimate you will need to call us on 023 9387 6126. Keytek’s Portsmouth locksmiths are available 24/7 so you can count on us to help you no matter the time of day or location of the problem. In Portsmouth all our locksmiths are mobile, so no matter where you are you can call on Keytek® for help 24 hours a day 7 days a week. 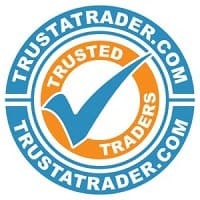 We will keep in regular contact with you to make sure you know the ETA of your locksmith, ensuring that you receive the best service we can provide. If you need securing after a burglary, then our locksmiths can offer emergency boarding up services to secure your home. Our locksmiths will never leave your home unsecured. Your local locksmith in Portsmouth is Dean. 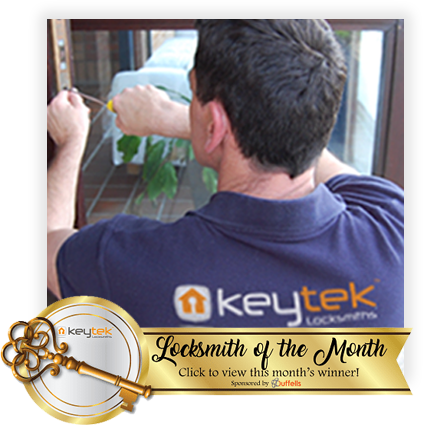 Dean has been with Keytek® for 15 years and is one of our longest serving locksmiths. Dean is a uPVC specialist and has a Level 4 Accreditation in locksmithing. Dean likes sailing in his spare time and is teaching his daughter the ropes! All of our Portsmouth locksmiths are fully trained, qualified, and accredited, so you can be rest assured that you will receive the best possible locksmith service, when you need it most.